With a scarred hero and a shocking secret that made us gasp out load, Hell on Wheels delivers a perfect blend of thrills and romance. 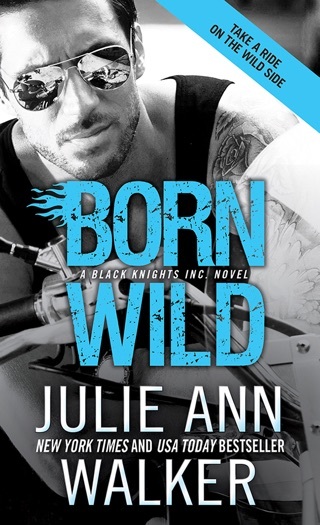 Covert operative Nate "Ghost" Weller has always had a crush on his best friend’s little sister, Ali Morgan. 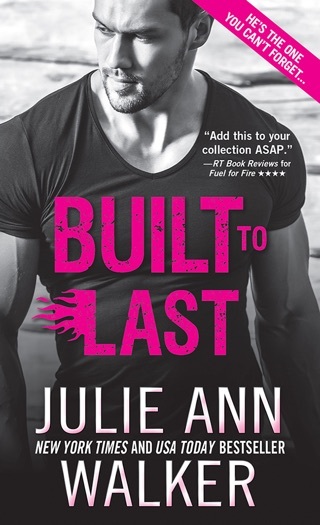 After his friend is killed during a mission, Nate must protect Ali from powerful forces who think she was involved in her brother's secret life. 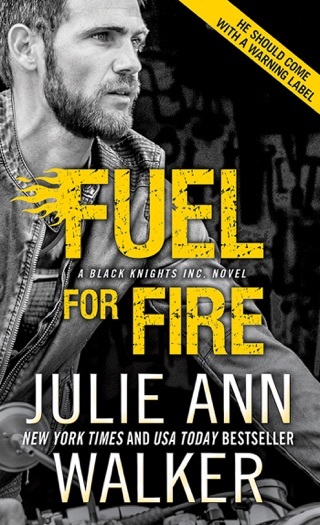 Julie Ann Walker expertly mixes nonstop action and a conspiracy-laden suspense plot with a forbidden romance. In her riveting debut, Walker delivers a mystery laced with red-hot romance. 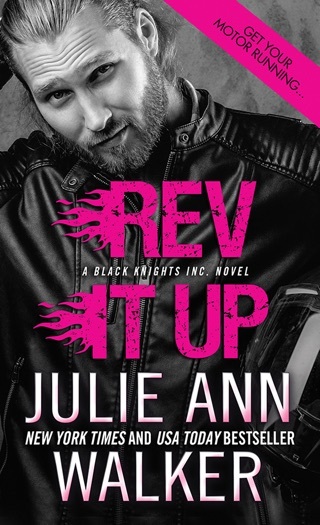 Former Marines Grigg Morgan and Nate Weller work for Black Knights Inc., a high-tech motorcycle shop that s really a black ops group doing side jobs for Uncle Sam. After Grigg dies on a mission, his sister, Ali Nate s longtime crush gets embroiled in a plot that could get her killed. Crooked Sen. Alan Aldus becomes convinced that Ali has secret files that incriminate him, and he hires Dagan Zoelner, an ex-CIA agent, to bring Ali in. Lucky for her, Dagan has a conscience, and Nate will do anything to keep her alive even as he fights his attraction to her. 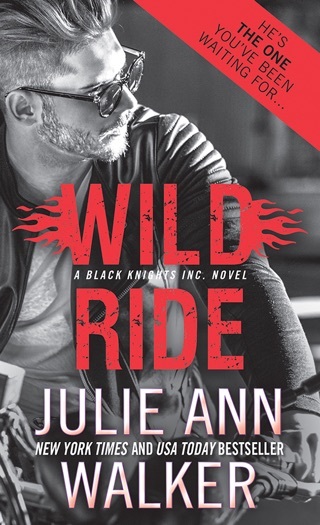 This first-rate thrill ride leads to a satisfying emotional payoff that neatly sets up the next book: the story of Black Knights boss Frank Knight and sassy mechanic Becky Reichert. I really enjoyed this fast paced, interesting story with very likeable characters. I will read more from this other. My sister thought I would enjoy Hell on Wheels, and I have to admit she was right. A fast paced, mysterious and delightful love story. Now I have to find out about Becky!